Unless you install a custom recovery on your Sony Xperia SP, you would never be able to get to know the real powers of your phone. Your phone is not what it has come as, but it has some real powers lying inside it which can only be revealed when you flash it with a custom recovery. These powers mean the ability to change your current ROM with a custom one, flash a custom kernel, and play around with the original OS residing on the phone. So, in order to unlock these powers, you need a custom recovery that connects you – the user – to the internal system of the phone. Once a custom recovery is up and running on your phone, you should be able to enjoy all the true powers of your phone. You can then install a custom ROM to magically change everything on your phone, or you can just flash a custom kernel to improve the performance of the phone; the choice is all yours. 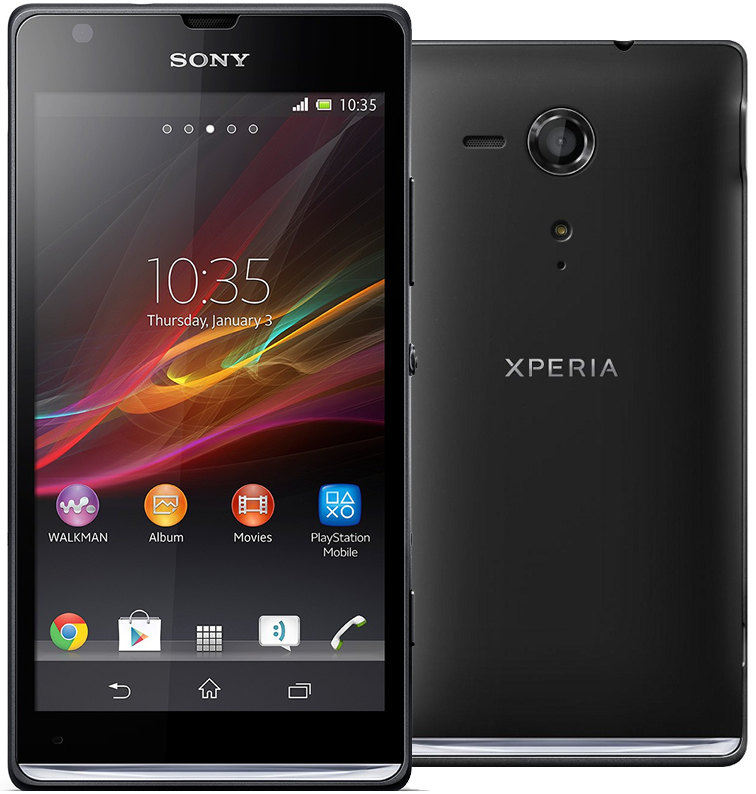 This tutorial is for the Sony Xperia SP with locked bootloader. Your phone must be rooted before you can do this tutorial. Please head to our how to root the Sony Xperia SP tutorial to learn how you can root your phone. Once that is done, come back here and continue. Please backup your phone before doing this tutorial as something may go wrong and you risk losing your important data. You should have the appropriate ADB drivers installed on your computer. Download Custom Recovery to your computer. It is the recovery that will be installed on your phone. First of all, extract files from the downloaded recovery archive by right-clicking on it and selecting Extract here. Unlock the developer options menu on your phone by going to Menu->Settings->About phone and tapping on Build number for 7-8 times. It will say you are a developer and the developer menu will be unlocked for you. Head to Menu->Settings->Developer options on your phone and turn on the option that says USB debugging. Plug in your phone to your computer using a suitable USB cable. Since the appropriate drivers are already installed on your computer, your computer should immediately recognize your phone. Now, right-click on install.bat file that you extracted from the archive and select Run as administrator. It should run the recovery installer under administrative privileges. When the installed launches, select 1 which is for installing a recovery on your phone. Follow the on-screen instructions for installing a custom recovery on your phone. The installer should keep you updated as to what is currently happening to your phone. When the custom recovery has been successfully installed, you can reboot your phone. Your Sony Xperia SP now has a custom recovery to help you with flashing a custom ROM or a custom kernel on your phone.